This season the Rangers Charity Foundation and Rangers FC are celebrating 10 years of partnership with UNICEF. Since teaming up with the world’s leading children’s charity, the Foundation has donated over £660,000 to support a variety of causes including education, health and emergency relief. This season, we've pledged to raise £25,000, which will help up to 400 school children and 200 nursery children receive an education in an emergency situation. This includes ten temporary school tents, ten school kits and ten childhood development kits, hundreds of school bags, footballs and skipping ropes, as well as continuing to support the Children’s Emergency Fund. Rangers Legend Michael Mols launched the Foundation’s global initiative with Unicef in 2016 which aims to help keep children safe in emergencies by focusing on Unicef UK’s Children’s Emergency Fund, which exists to allow the charity to respond immediately when children are in danger. For 70 years, Unicef has been a leader for children in emergencies and today responds to hundreds of humanitarian emergencies every year. When a disaster strikes, children are the hardest hit – and they make up more than half of those affected. 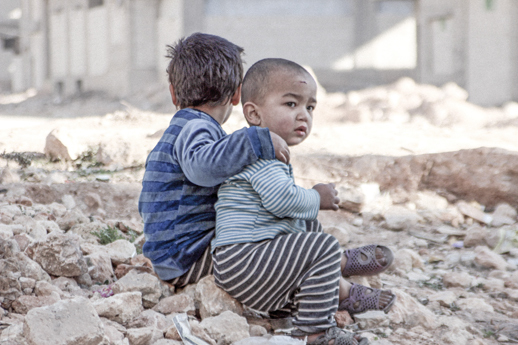 Many emergencies don’t reach the headlines, but children’s lives are still at stake. Children’s worlds are turned upside down. Many lose families, their homes, their schools, even their lives. 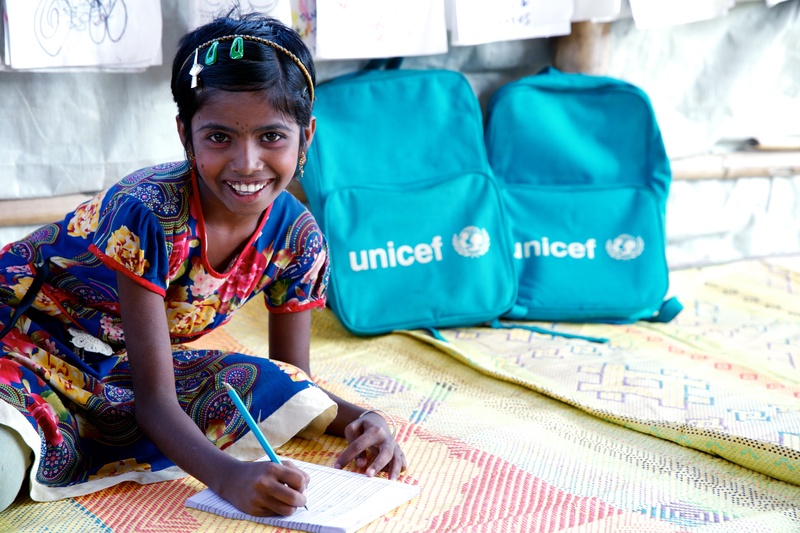 Unicef UK’s Children’s Emergency Fund enables Unicef to provide a rapid response for children affected by emergencies, whenever and wherever they hit. This means that Unicef is able to respond immediately with funds to help children, without having to wait to launch a public appeal. The Fund is vital for Unicef to help children caught up in emergencies that may not have attracted wide attention or where interest has waned. In 2012, the Foundation announced an ambitious campaign with Unicef to fund one million vaccines at a cost of £300,000. 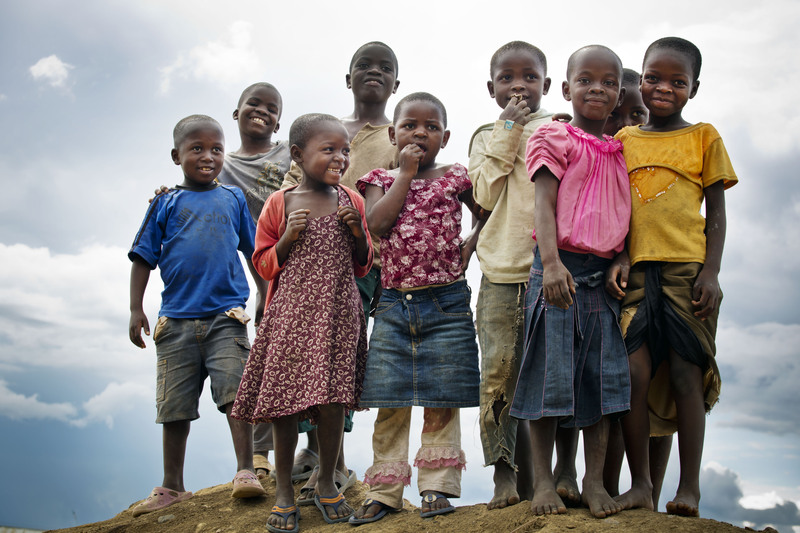 The ‘One In A Million’ initiative, so named because we believe every child is one in a million and deserving of a happy and healthy future, has since protected some of the world’s most vulnerable children in developing nations from a range of deadly but preventable diseases such as measles, polio and typhoid. The impact of this significant contribution cannot be underestimated in terms of its effect on children’s health. Every day 4,000 children die and many more fall ill from diseases that could be prevented by a simple vaccination. 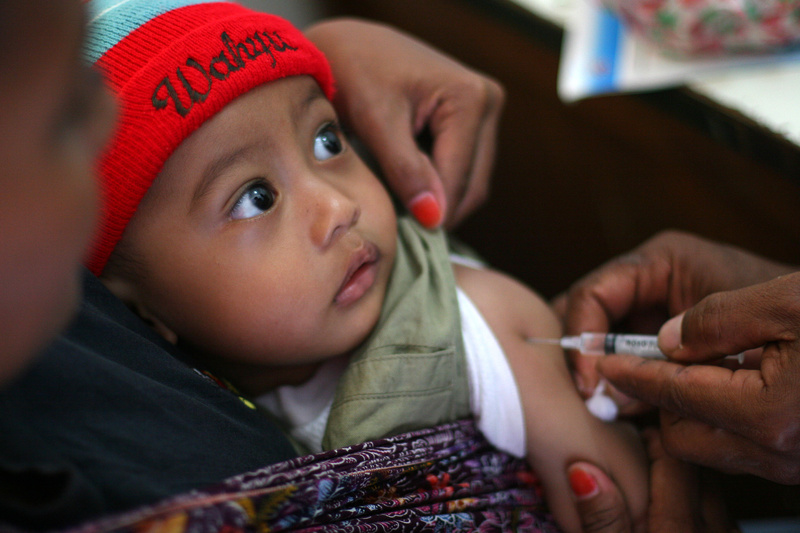 UNICEF is the world’s largest distributor of vaccines to the developing world, immunising one in three of the world’s children in over 190 countries. UNICEF reaches children with vaccines wherever they live, operating in emergency situations, conflict zones and remote rural locations, and we are proud to help them achieve their goal of protecting every child, everywhere. 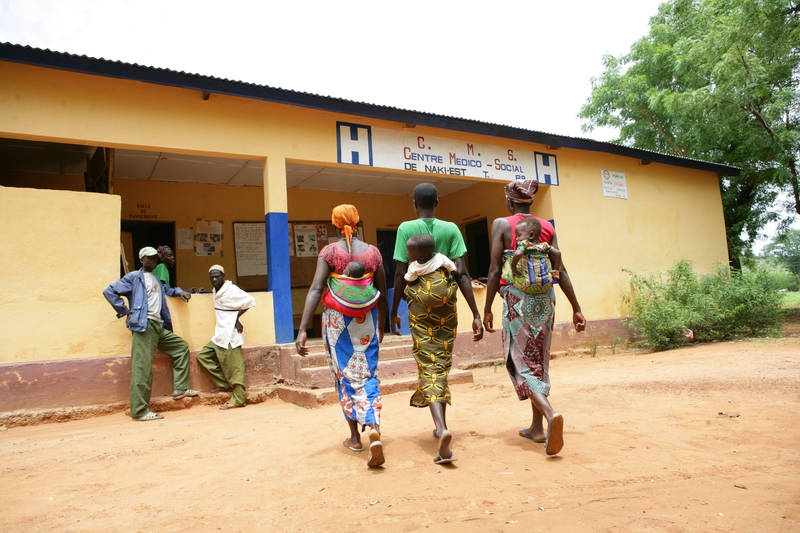 The Foundation raised £200,000 over 2 years to renovate 7 health centres and equip a further 6 in Togo, West Africa, ensuring mothers and children had access to good quality health services in the poorest areas where children die daily from preventable diseases and illness. The funding also assisted with training health care professionals, providing transport, installing water and sanitation facilities and funding communication materials to educate the local communities on how to keep their children healthy. The health centres provide water and sanitation facilities and therapeutic feeding services for severely malnourished children. It is estimated that 1,500 people living close to the health facilities are now benefitting on a daily basis from the clean water point and sanitation and over 100,000 children have been able to access quality health care services, giving them the chance of a brighter, healthier future. The Foundation helped score a goal for children’s education when we supported Unicef’s girls’ education programme in India in season 2008/09. Around the world there are approximately 93 million primary age children missing out on school and a disproportionate number of these children are girls. The Foundation raised £100,000 towards this project and made a huge difference to young girls’ lives in India, give them a chance to access education - a life changing opportunity that every child has a right to. The funds paid for books, teaching and classroom materials, campaigning to help young girls complete primary school, training for teachers and improving water and sanitation facilities within schools. For further information on Unicef you can visit their website by clicking here.